Here is a four-step process to help divorced families handle traditions and changes during the holidays. Planning the holiday schedule in advance reduces the chances for miscommunication and gives parents time to iron out any conflicts. Plan something special for the children over the holidays, so they have something to look forward to with each parent. Take some “me” time for you to rest, relax and recuperate. Focus on the positive aspects of these changes. Your children have two parents who love them and want to spend holiday time with them. Involve your children in planning and experiencing new activities and holiday traditions. Anytime there is a life-changing event, such as a divorce, family traditions and routines are affected. Children see the family unit as broken. Recognize and acknowledge that it’s sad that you won’t be together over the holidays. The disruption of holiday and family traditions is difficult. Children generally want to be with both parents during this special time of year. Help your children deal with these emotions by talking about the changes. Try to cooperate with scheduling and have added flexibility which reduces conflict. If you can’t work it out, let it go. If possible, do something special with the children for the other parent. A simple card or dinner during the holidays sends a positive message to your kids. Allow the other parent to easily communicate by phone or Skype with the children over the holidays. A lack of communication during the holidays can lead to conflict. This is an easy way of co-parenting. Children often feel divided and torn in a divorce, so give your children permission to enjoy holiday time with the other parent. 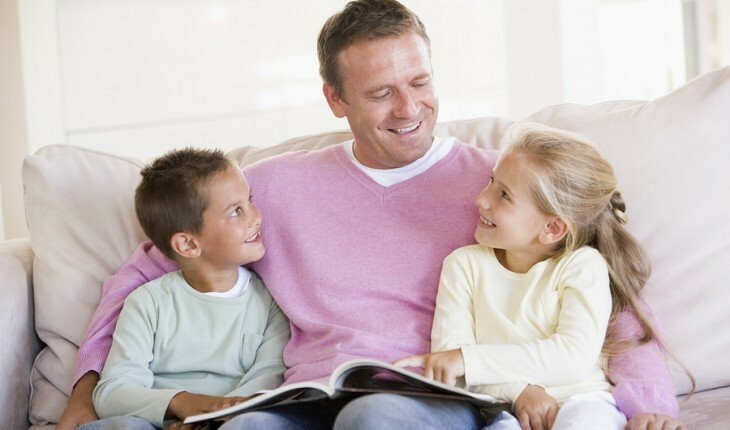 This way, children can look forward to spending time with each parent without feeling guilty. Encourage your children to talk about their feelings and give them say in what they want over the holidays. 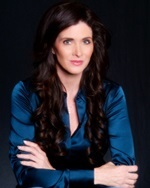 Amie Greenberg, JD, MBA has a Bachelor of Arts in psychology from Pitzer College. She has a JD from the University of La Verne, College of Law and an MBA from the University of La Verne College of Business and Public Management. She now practices family law in Beverly Hills, California. Amie and her mother Barbara Greenberg, MD, authored I Am Divorced … But I’m Still Me books after personally and professionally experiencing the impact of divorce. They recognized a need to acknowledge how children viewed their world before, during, and after divorce. Their hope is to help other families who are going through the pain of divorce. You can contact Amie for legal services at amiegreenberglaw.com. Follow her on Twitter @4childofdivorce. Amie is a contributing expert at Divorce Support Center and their Director of Community Outreach with her blog Divorce Corner™. Amie also contributes as an advisory board member of Divorce Support Center. More information about the authors, their books, and their blog is available at http://www.AChildsViewofDivorce.com.